So here's the deal. The Playstation Old Stuff Ramble is missing a couple bits and I want to be able to capture these bits in the highest quality possible. I may eventually end up using the old DVD rips, but those will end up looking awful. As a result, I'm delaying the newest DTM Rambles episode to next Monday. The dub is done; it's just missing a couple key bits. Since this means a major video is out of circulation, some reshuffling was done. 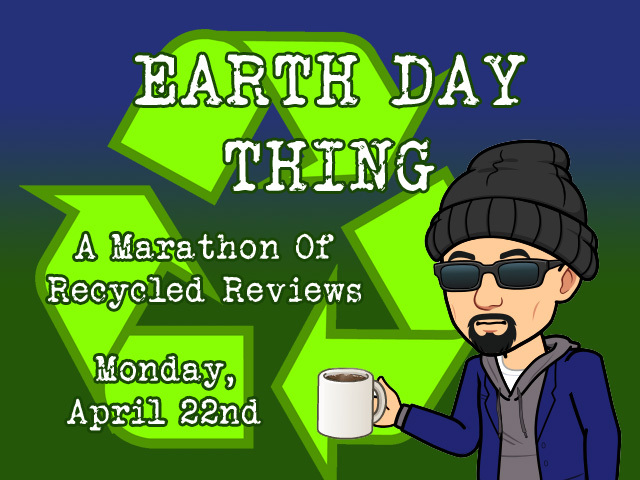 And tomorrow will see Thursday's Slideshow Movie Review air a day early, Friday's game review going up on Thursday, and then on Friday, we'll toss in a BONUS review for good measure. On top of that, there will probably be a Mega Man Maker Wily Challenge video or two along the way that will be posted during the week over at the Archive channel, but will see the light here. To make up for that omission, tomorrow will see a Slideshow Movie Review posted a day early, while Thursday's video will probably be a Mega Man Maker Wily Challenge video run to be posted on the Archive channel.